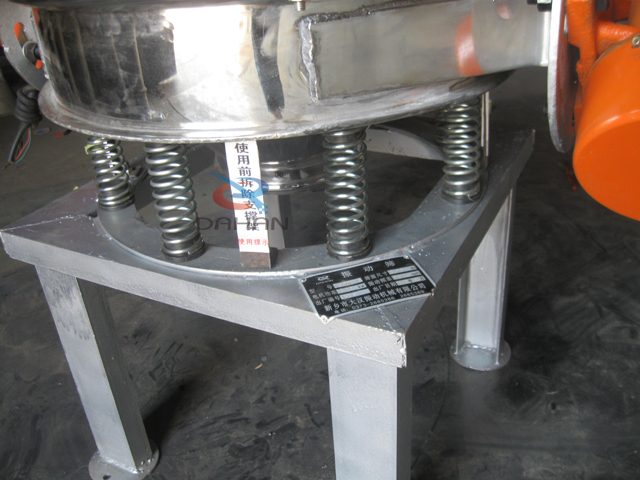 Vibrating screen spring_Vibrating screen,Vibrating Sieve,Circular vibrating screen - Xinxiang Dahan Vibrating Machinery Co.,LTD. 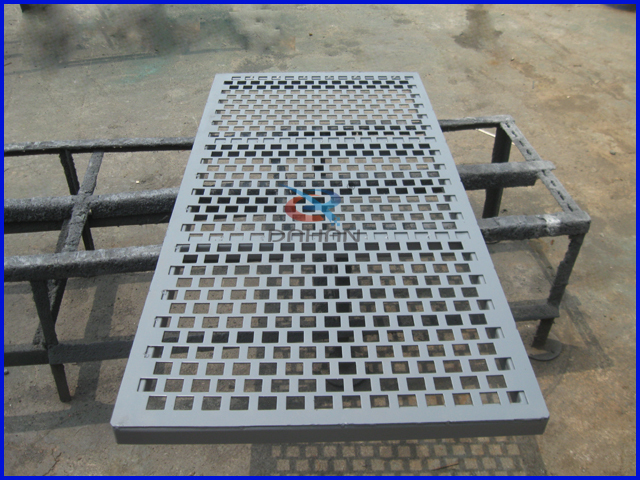 Description:The spring is a vibrating screen and the structural characteristics of elastic material, the holding relationship between the deformation and the load of a predetermined elastic member. 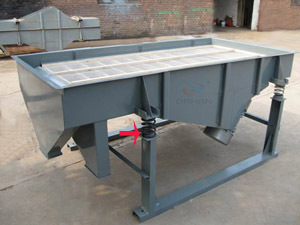 Vibrating screen is an elastic spring to work in the mechanical parts. 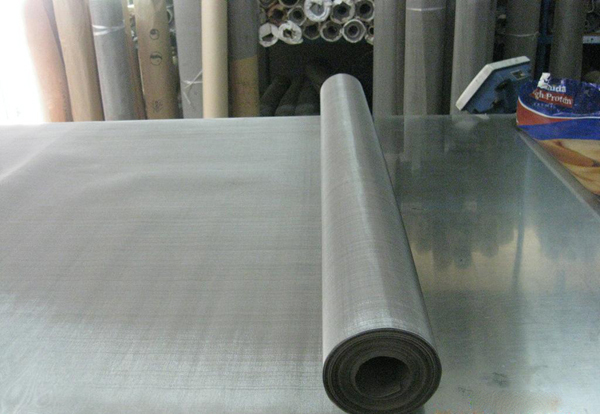 Generally made of spring steel. 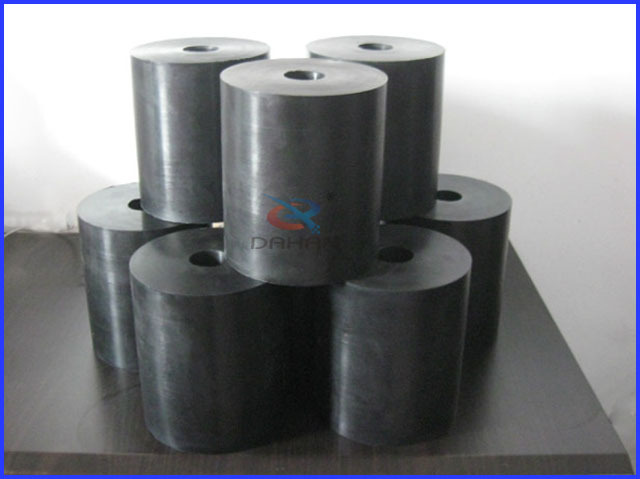 To control the movement of parts, ease shock or vibration, energy storage reservoir, the size of the measuring force, widely used in the machine, vibrating screening equipment, instrument. 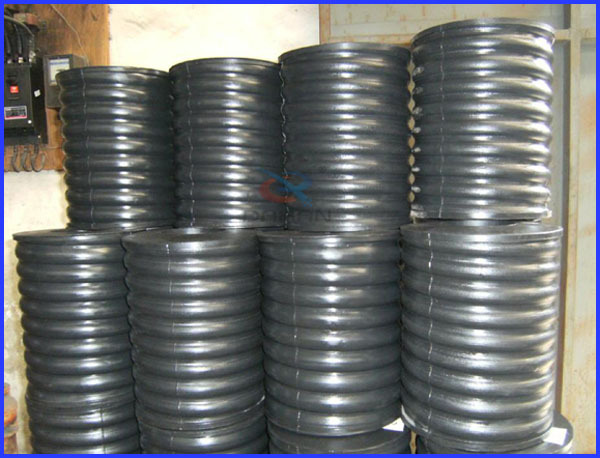 Complex and diverse types of springs, spring vibrating screen has the following species. 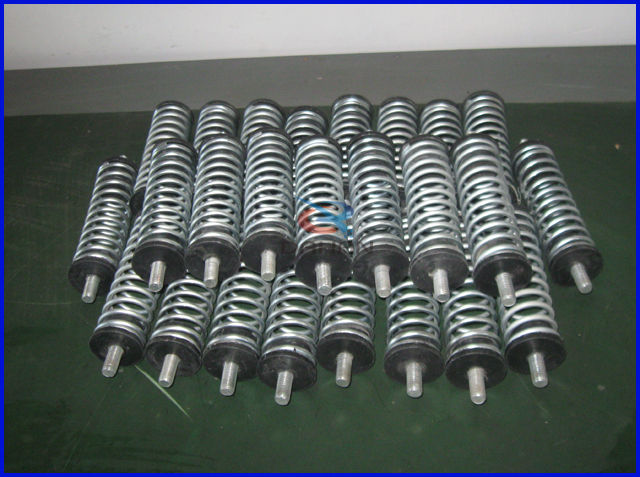 Shaker spring mounted between the bottom of the barrel mainly with the vibrating body, and its role in working to prevent vibration shaker force to the bottom of the barrel and the ground, using the elasticity of the spring to slow shaker bumps, while supporting all important sieve box, when installing the spring must be perpendicular to the ground.